We all love her - her music and her moves. She just simply glows and we want to be just like her. 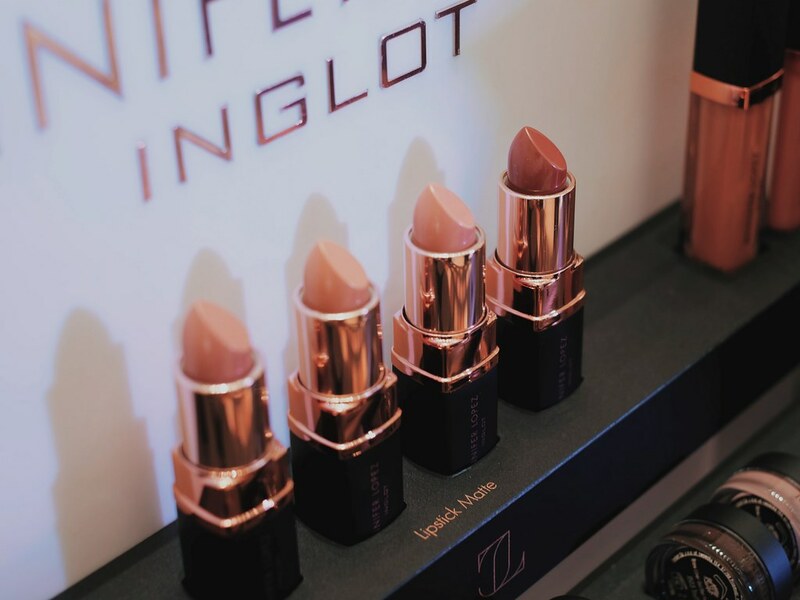 Now, we are an inch closer to getting that JLO look as global makeup brand launches the Limited Edition Inglot x JLO Makeup Collection. 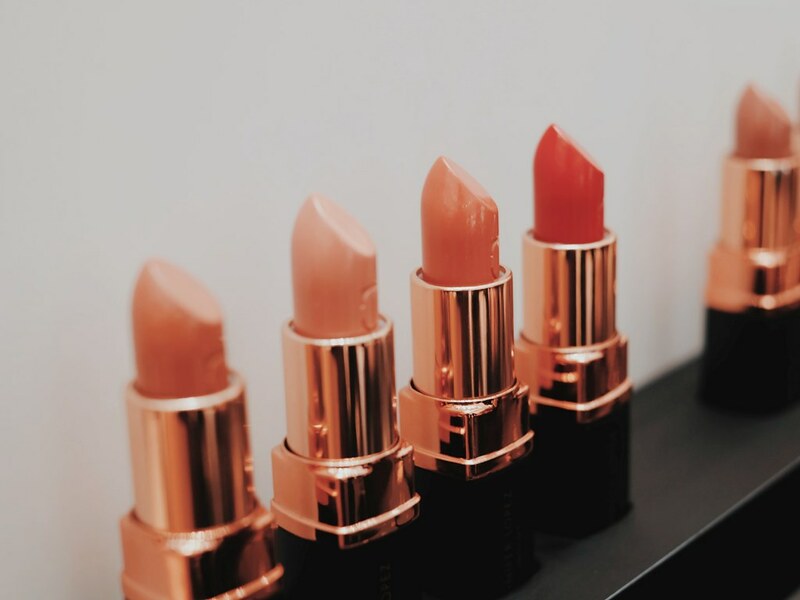 The 70-piece collection includes powders to lipsticks, eye shadows to lashes, bronzers and highlighers which are all carefully selected by Jennifer Lopez. 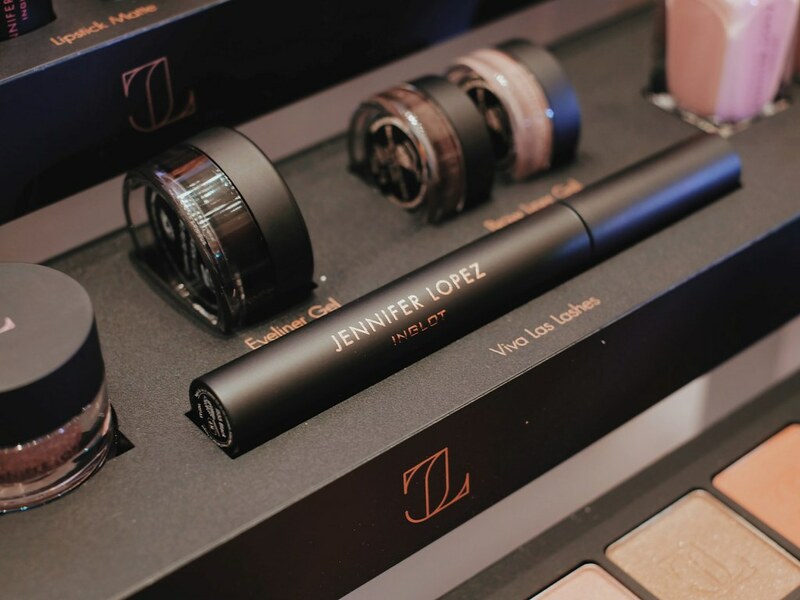 This is the very first time in JLO's glittering history that she collaborated with a brand. 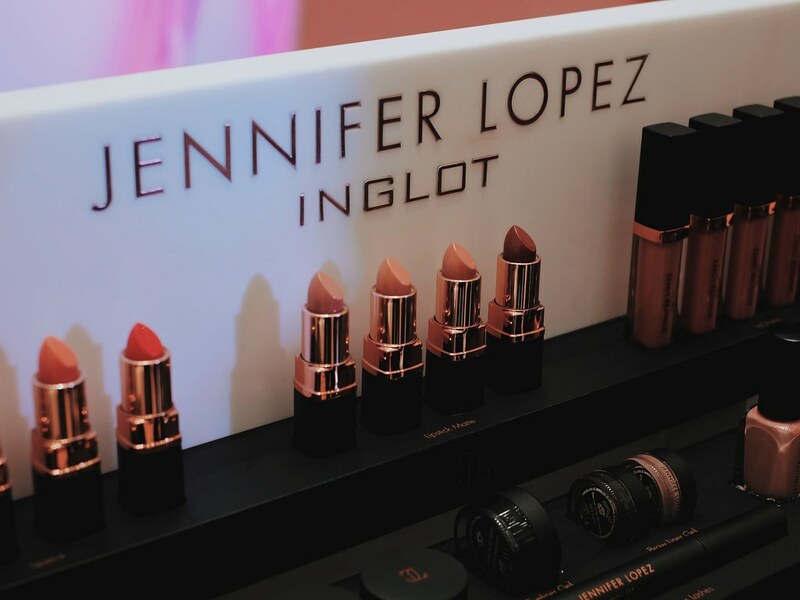 Inglot and JLo shared the same vision of strong femininity to life and expressing one's self through beauty. Truly, the JLO Glow is now accessible to any woman. Inglot which started its history during the communist era as a breathable nail polish. Thank you to its founder, chemist and Polish entrepreneur, Wajciech Inglot. His nail polish project soon led him to the world of cosmetics. 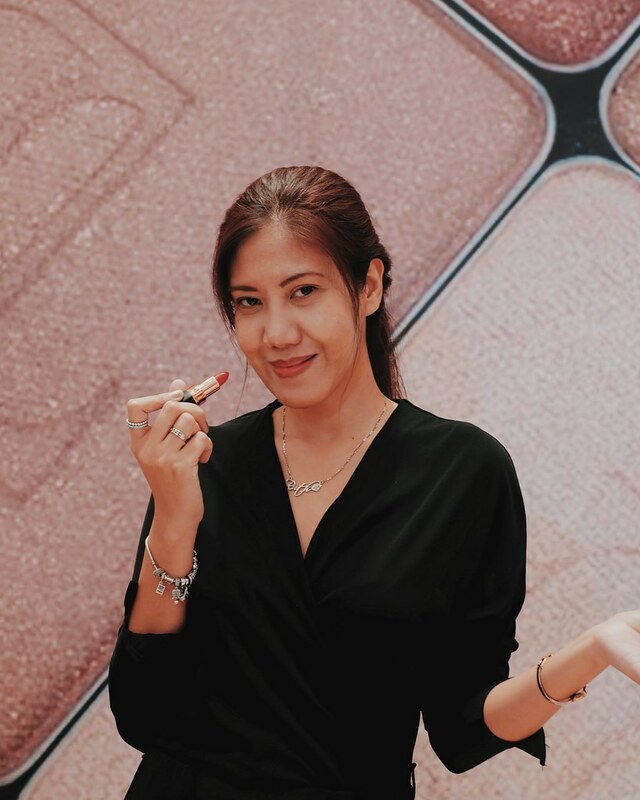 In the Philippines, Inglot is brought to the country by the Loveme Luxe Group composed of sisters Michelle Loveme Lim-Gankee, Hazel Loveme Lim-Lee Hok and Pauline Loveme Lim. Both Andi and Sarah have the guts and sassiness of JLO and a free vibe which is what Inglot stands for. 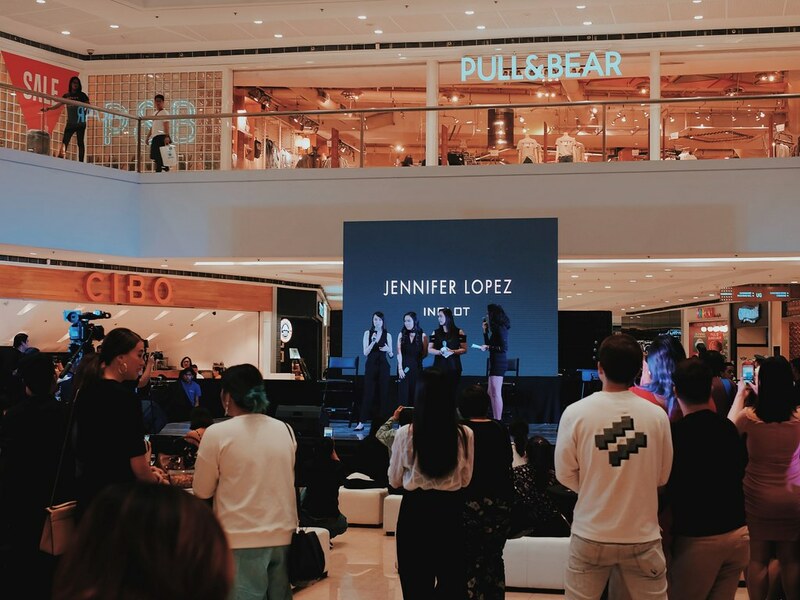 Part of me was wishing that JLO would attend the exclusive event (a girl can dream) but Inglot instead invited inspiring moms Andi Eigenmann and Sarah Lahbati. I really love that the Inglot x JLO Makeup Collection perfectly fits the Filipina skin tone. The collection offers a good balance of makeup for glam nights and everyday makeup look. 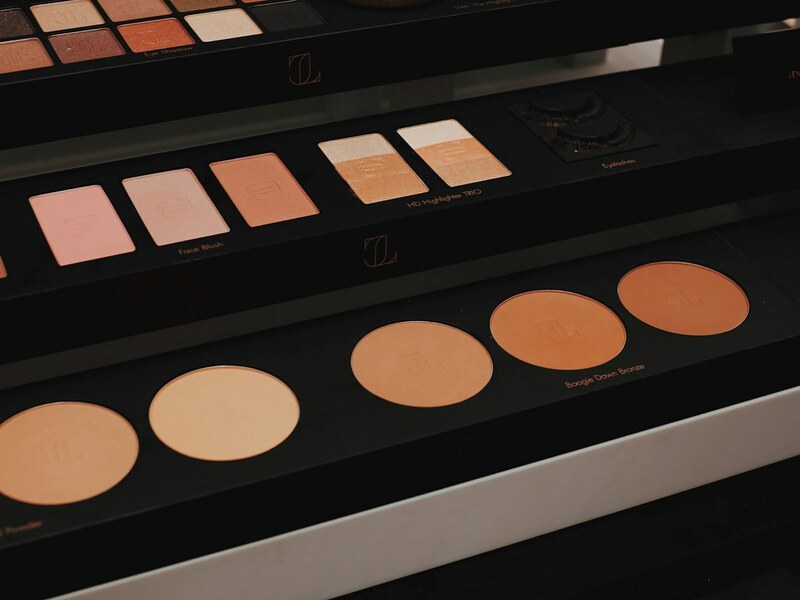 It also includes the Inglot Signature "Freedom System Palette" which allows women to create their own personalized makeup combination. 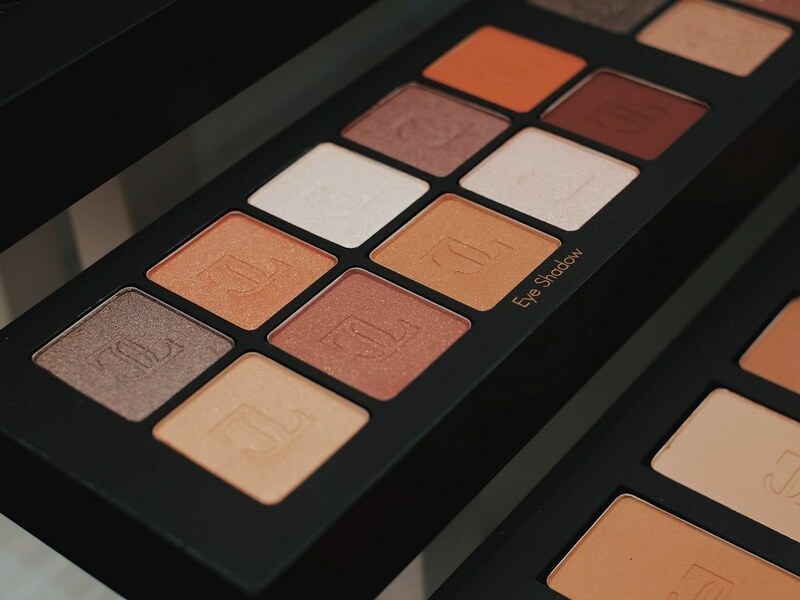 Most importantly, the Inglot x JLO Makeup Collection is paraben-free, cruelty-free and dermatologically tested. I am not the best person that you can ask about makeup, but my makeup artist friend told me that Inglot has got the best products.